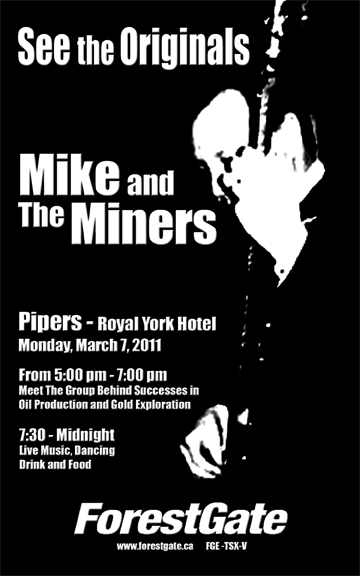 This was the invite/promo for Forest Gate Energy’s event held oat Pipers’s Bar (Royal York Hotel), in conjunction with the 2011 PDAC Trade Show in Toronto. 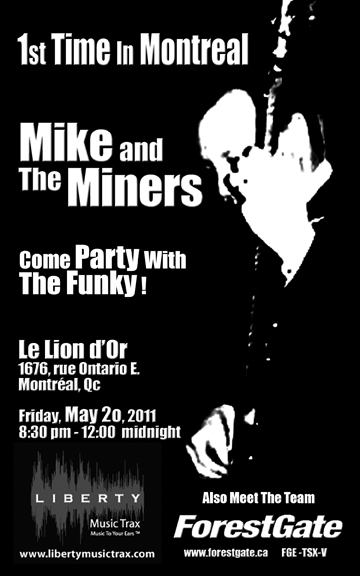 The CEO’s band was the featured act. 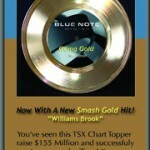 A huge success with a packed club.